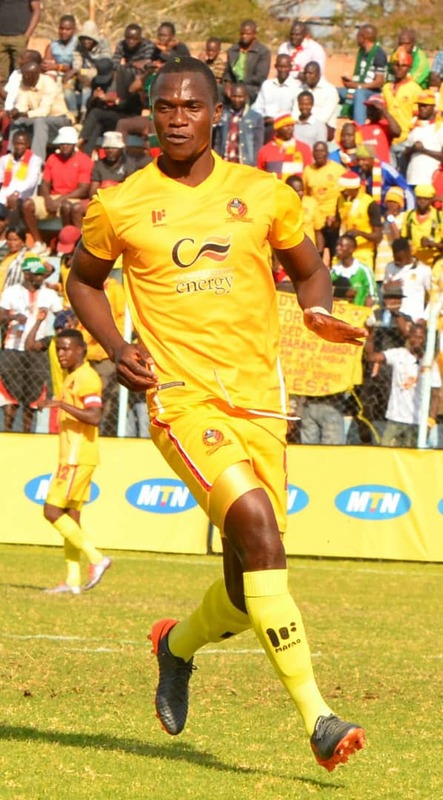 POWER Dynamos player Jimmy Dzingai was unstoppable against Lumwana Radiants on Monday, scoring a brace in their 3-0 win. The former Yadah defender scored in the 4th and 47th minute, both goals with his head, before he was substituted soon after the second goal as a result of injury. “I am so happy to have scored a brace, I can’t really explain how l am feeling but it’s amazing to have done that for my team,” he said. “This is my second game, I had my debut last week and l also enjoyed but not as compared to this game. On the head injury, he said: “I am okay, I just have a slight headache but will hear from the team’s doctor and hear what he has to say. Dzingai recently made the move from Yadah to the Kelvin Kaindu coached side. “Right now l am just looking forward to just enjoy this season and have a great time and better season in the Zambian League. “Like any other season, l just want the team to do well and l want to do better than last season. I also want to continue with a good form because people want to see if l am consistent. “I also aim to prove my worth in this team, because they’re a big club here so one has to prove himself to be here,” he said.